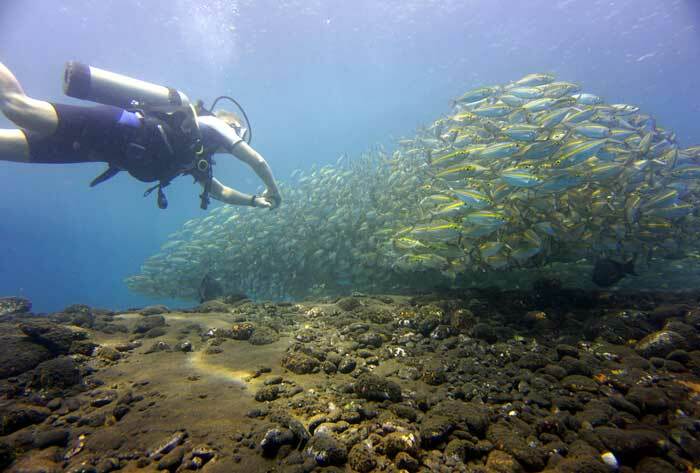 The short distances to the dive sites at Tulamben have a beneficial effect on prices when compared to other diving areas. We reach the most famous places from the beach which keeps costs small. We reach even more places cost-effective with local boats and our small van. Our prices include all costs and there are no bad surprises. 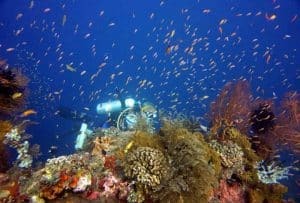 The diving area is easy and we offer dives without a guide from a certain experience on which makes the dives cheaper. We also give discounts if you should bring your own equipment. Of course, there is a discount for groups and families as well. 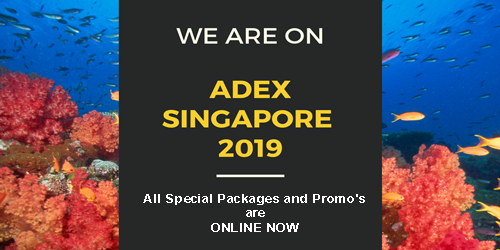 You are welcome to put together your individual package. 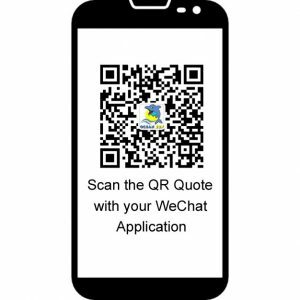 Please write us your wishes and ideas via our contact form. All prices are per person. Our dive packages are flexible and can be customized on request at any time to individual wishes. 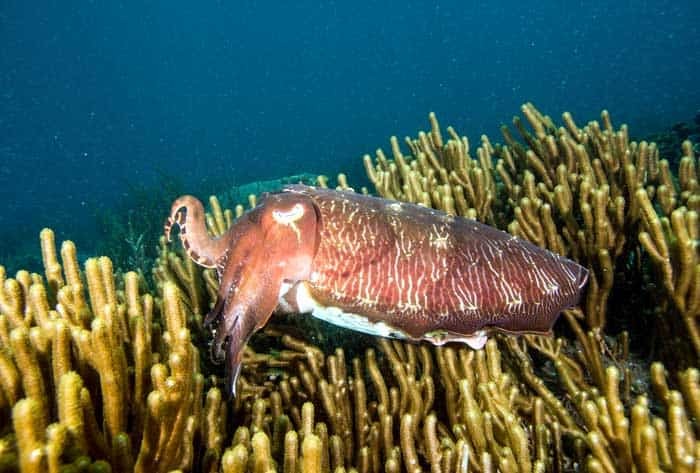 A two-day tour to the dive sites at Menjangan and Permuteran. 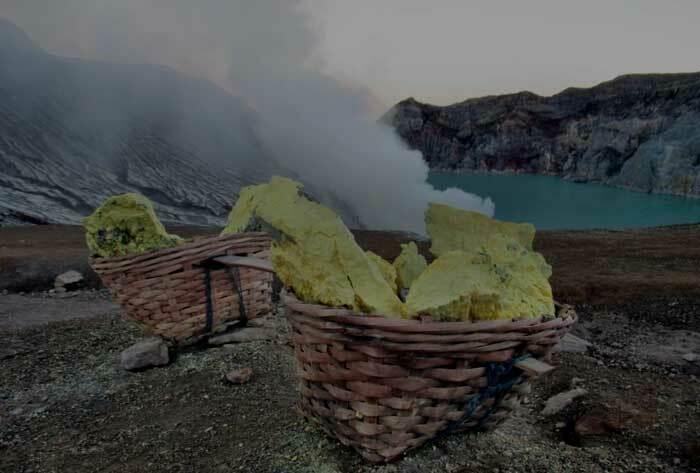 The Menjangan dive safari can be combine with the trekking tour to the volcano Mount Ijen in East Java. With this program we offer an individual tour in the Komodo National Park. Daily guided dives are possible at the Liberty Wreck, Coral Garden or the Drop Off.The dive sites are easy and suitable for all levels of experience. It can get crowded at the wreck and the drop off during the day due to visitors from other regions in Bali. We try being in the water before nine in the morning to avoid the crowd.With a local boat we reach other places like Emerald or Alamanda. 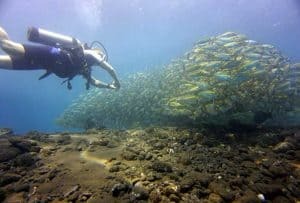 These dive sites are not as busy as the dives from the beach in Tulamben and Emerald is one of our favorite spots next to the Liberty wreck. 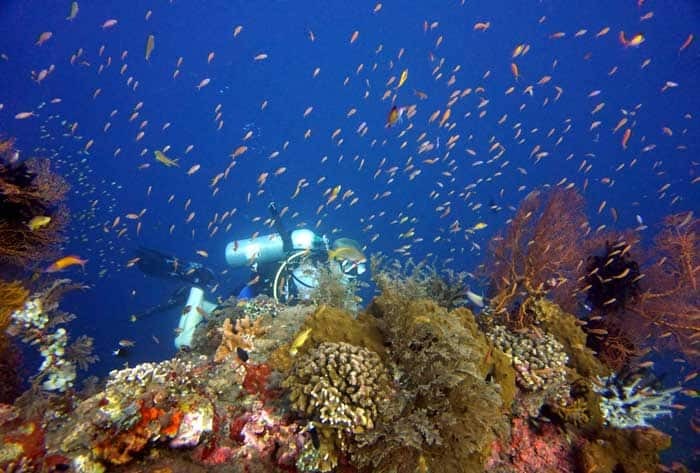 Also, guided dives to the Boga wreck in Kubu or the macro places at Seraya are possible daily. Because of the proximity of the places, we plan flexible and have no fixed times. We try complying with your wishes and organize individual diving. Between the dives we go back to the resort for relaxing time or to plan the next dive adventure. 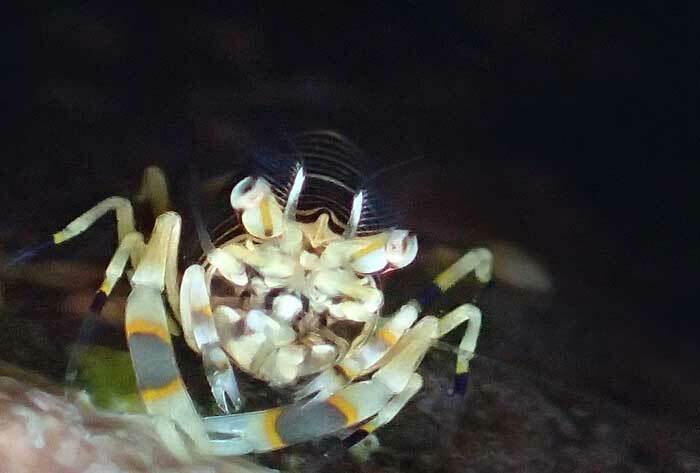 Up to four dives per day are possible. 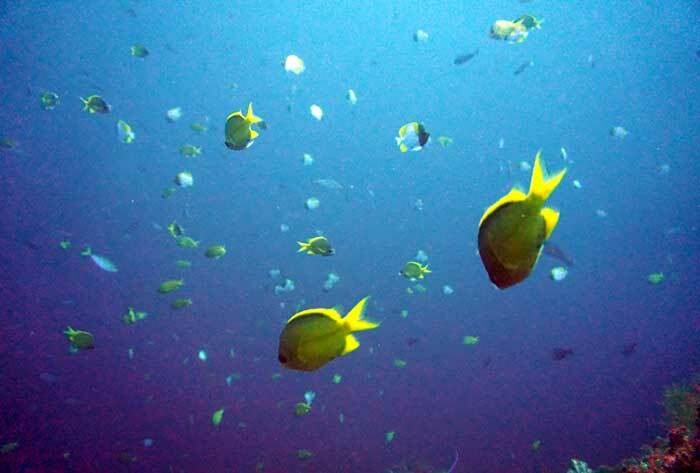 At the wreck, drop off and the Coral Garden are ideal places for night dives. Please check out our dive packages and contact us if you would like to have an individual offering. Amed is a diving area which we reach after 30 minutes by car. We dive here in the bay of Jemeluk, on the Japanese wreck or the small island of Gili Selang. 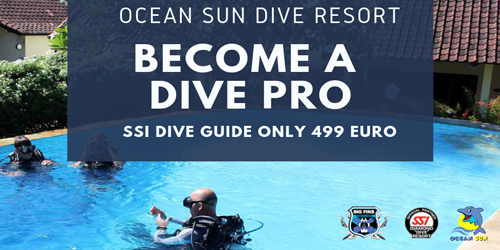 All dive sites have conditions suitable for all levels of experience. 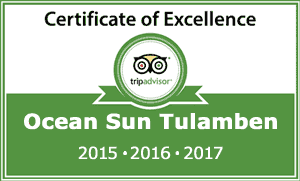 We arrange and organize these tours at short notice. The places Gili Selang or Jemeluk we reach with a local boat. Other places such as Japanese wreck or Jemeluk bay we reach with an entree from the beach. 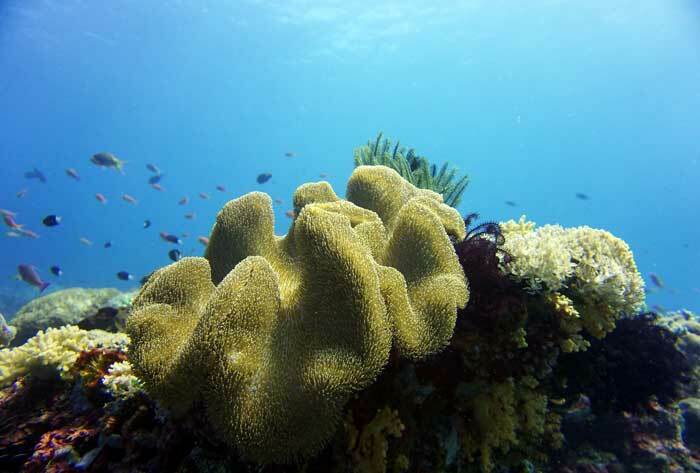 The different dive sites offer us beautiful corals, artificially constructed reefs and critters at the macro places. A description of the individual places can be found here. Please check our dive packages and contact us if you would like to have an individual offering. By car we can reach Candi Dasa in an hour. Here is a wooden boat waiting for who bring us to the individual dive sites. Candi Dasa has two well-known spots with Tepekong & Mimpang are famous for their sun fish sightings. 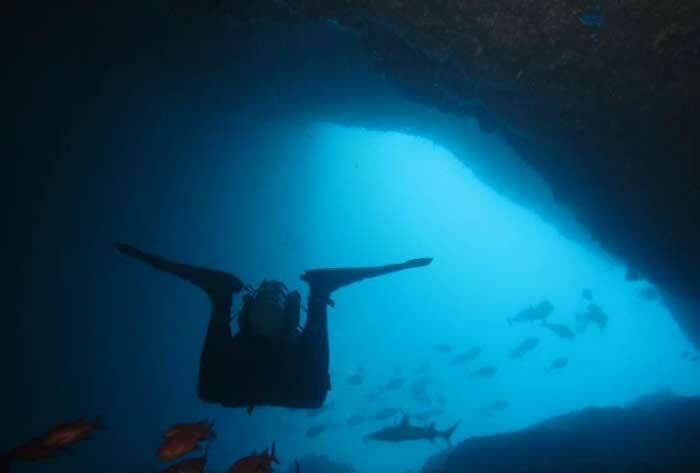 Biaha is another island in this area where we find a cave underwater which often used by reef shark for resting. The three islands are suitable only for experienced divers. The weather conditions are another factor we need to be aware. We are unflexible in planning the Candi Dasa Tour, and the choice of dive site depends on the prevailing conditions. With the Jetty this area offers us one of the best macro places in Bali. 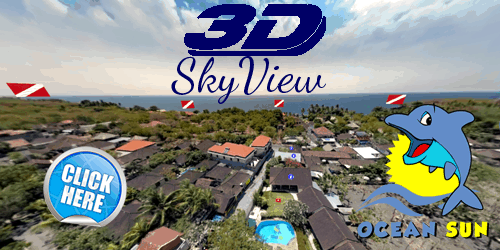 This dive site is suitable for all levels of experience. Two dives are planned on this tour. The surface break we spend on the boat. Meals are provided. A description of the individual places can be found here. 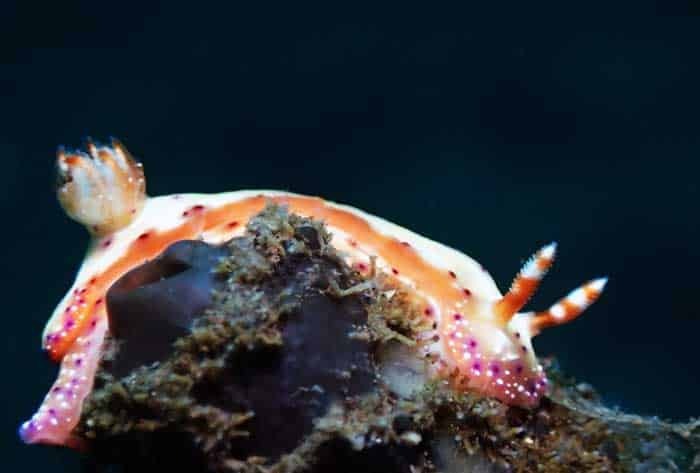 This tour is our longest day trip but offers spectacular dive sites you should not miss in your Bali vacation.The journey is a long with 90 minute drive plus one hour boat ride. The Manta Point is a cleaning station of the popular Mantas, and the chance to encounter them is enormous. At other places we can visit this day is the chance good to see the popular Ocean Sunfish. With an adequate dive planning the places are suitable for all experience levels. Lamentably, we are not that flexible in the organization like in Tulamben. The availability of the dive boats and the prevailing weather conditions must be checked. Enormous waves are not unusual here and test your seaworthiness. Two dives are planned on this tour. We always spend the surface break on the boat where meals are provided. Descriptions of the individual places can be found here. 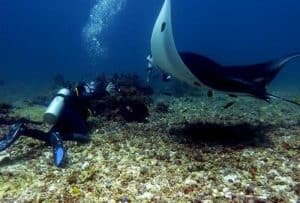 The diving area in the north of Bali includes the island in the Menjangan National Park and the dive sites at Permuteran. With Puri Jati and Secret Bay, there are two more popular macro places in this region. The journey is over three hours by car. This tour needs more than one day and is only possible with an overnight stay in Permuteran. Four to five dives are planned on this tour. When choosing a dive site, we are flexible and adapt to your wishes. 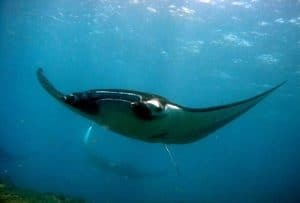 The dive sites are suitable for all levels of experience.There are sites in Permuteran with an entrance from the beach and places which we reach with a wooden boat. The ride to the places is short. For at Menjangan we need a bigger boat. The sea is usually calmed while we are crossing to the island, and it is possible to go ashore there. A description of the individual places can be found here. The diving trip to North of Bali can be easily combined with a tour to the volcano Ijen. On the first day, the summit of the volcano is our destination. The drive to Java needs six hours to get to the geological station from Mount Ijen. Here the climb to the summit starts. In the crater are a sulfur mine and a lake.The sulfur burns there with a blue flame and offers at night a remarkable natural spectacle. The sunrise on the crater rim is another highlight. The steaming Crater Lake becomes visible in the morning. A climb down to the lake is difficult but feasible. The ascent at night is popular with tourists, and it can get crowded. We prefer climbing the volcano in the morning. Subsequently, we drive to Permuteran where we stay for two nights. Four to five dives are planned on this tour. When choosing a dive site, we are flexible and adapt to your wishes. 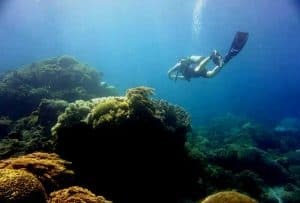 The dive sites are suitable for all levels of experience.There are sites in Permuteran with an entrance from the beach and places which we reach with a wooden boat. The ride to the places is short. For at Menjangan we need a bigger boat. The sea is usually calmed while we are crossing to the island, and it is possible to go ashore there. A description of the individual places can be found here. With the Komodo Tour we offer an individually guided tour in the Komodo National Park. We have no dive center on site, and we rent a boat and equipment.We work with a local captain who rents a big and a small boat. The big vessel is designed for a maximum of six guests. The tour starts in Bali with the flight to Labuan Bajo on Flores.Here the boat is waiting for us and leaves as soon as we are on board. This boat will be our home for the next four days. 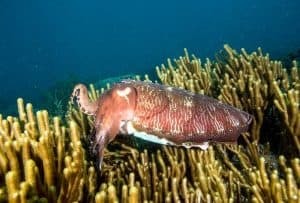 The diving area in Komodo is demanding. It offers a a lot of fish and healthy reefs.The area is known for sightings of mantas. 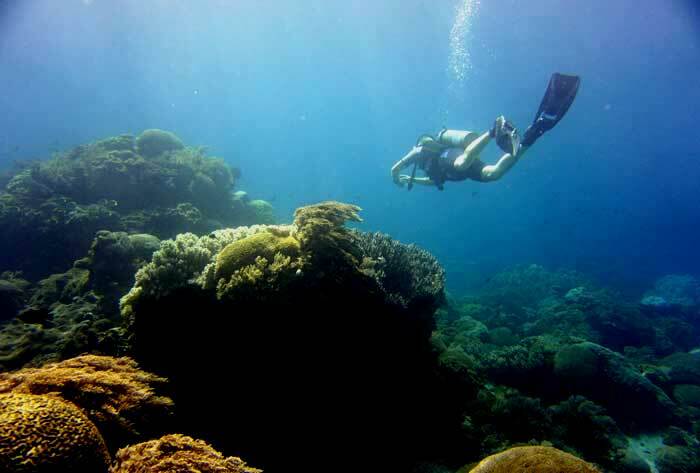 Dives take place at famous dive sites like Batu Bolong, Crystal Rock, Castel Rock, Tetewa, Makassar Reef or the Golden Passage.Strong currents on these places need experience in diving. 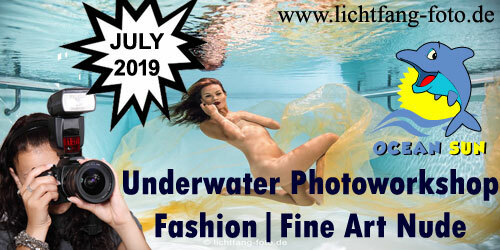 Six dives are planned, and we are flexible in the selection and try to consider your wishes. The captain will cook for you on the boat simple but tasty dishes. We will visit the island of Rinca before we back to Bali. Rangers offer guided trekking tours here. 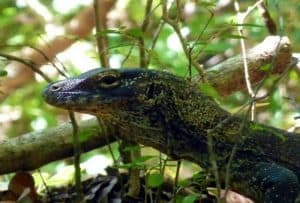 The aim of the tour is to observe Komodo dragons in the wilderness, which only live in this area of the world. Video of Kai visiting us in July 2017.